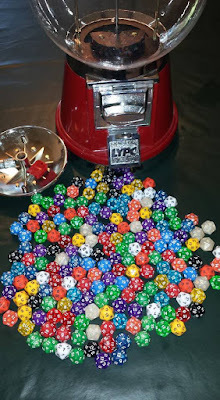 Ultanya: Contest: Guess the gumballs (D20s)! Yesterday I decided to create an Ultanya Publishing Facebook page. In order to get the news out I think it’s time for a fun contest. Pictured below is the Game Tavern gumball machine. 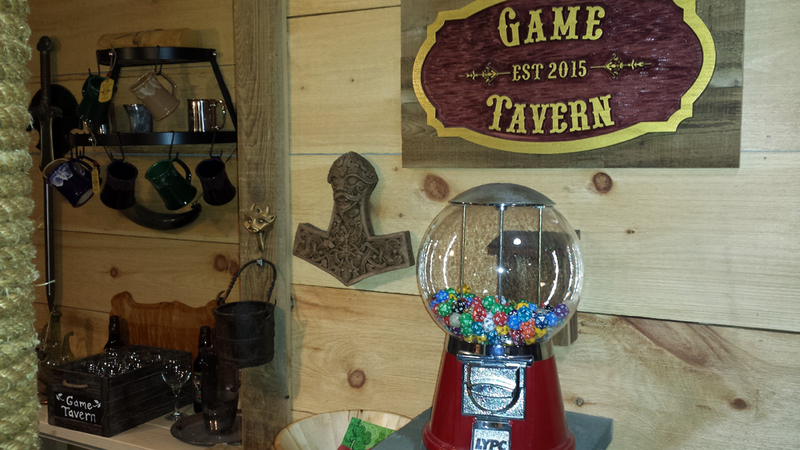 Of course it’s filled with D20s and not gumballs. For 25 cents you can get a new D20 during any game night gathering. This has been a nice resource for some of the chronic 1 rollers in our gaming circle. The contest will be simple as you just need to guess the correct amount of D20s. 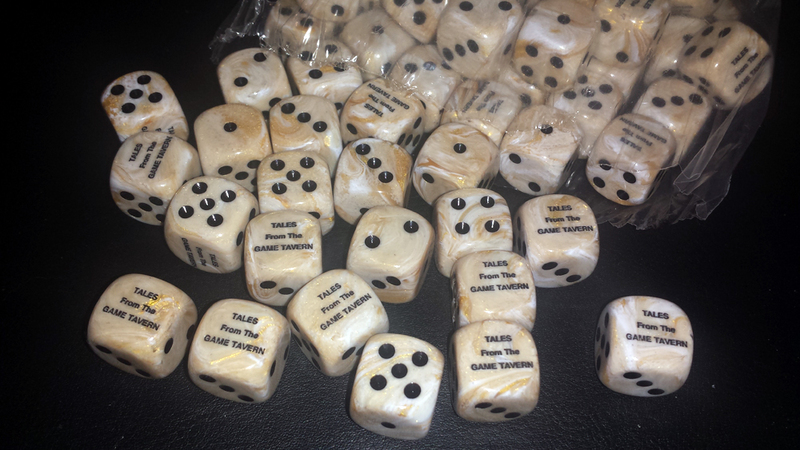 The first correct guess will win a coupon for a free issue of Tales from the Game Tavern, and a set of these cool Tales from the Game Tavern dice! You must Like the Ultanya Publishing Facebook page. Your guess must be a comment on the Ultanya Publishing Facebook post. Guesses on Google+ or Twitter DO NOT count. If you edit your entry it does not count. The winner will be posted this weekend. Share this with your gaming family & friends! This is what 189 D20s looks like!